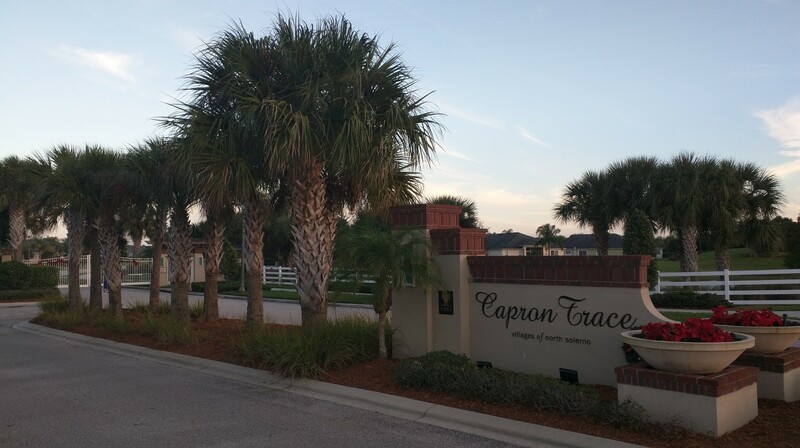 An affordable family community that "has it all"
The Solerno District Association covers the North Solerno neighborhoods of Capron Trace, Charolais Estates, Colfax Landing, Indigo Crossing, and Ravencliffe. 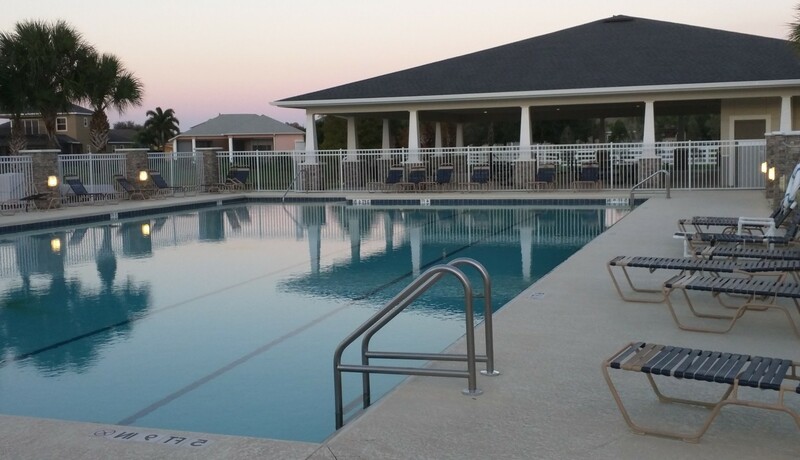 The association also manages community amenities such as the North Solerno park, pavilions, and swimming pool, and covers common areas such as walkways, gates, entrances, landscaping, as well as the roads and walkways within the gated communities. 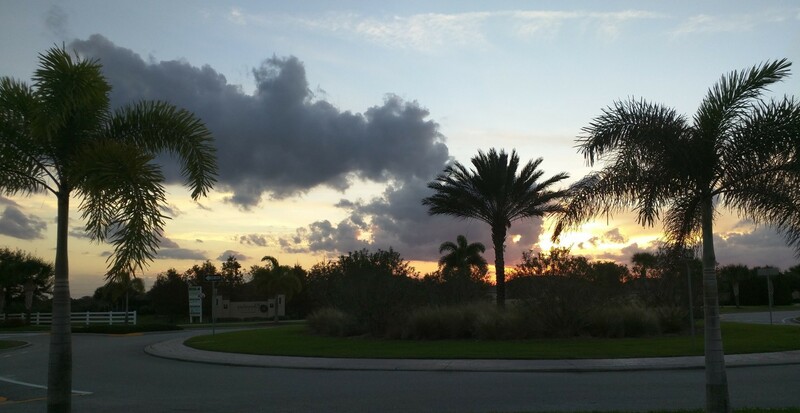 The Solerno District Association is a part of the Central Viera Community Association (CVCA) which is the master association in Central Viera. 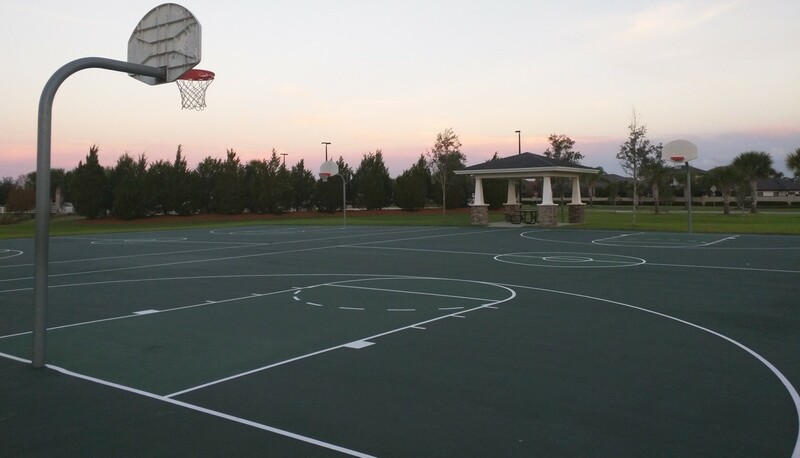 The CVCA presides over all district associations within the Central Viera Community boundaries and all neighborhoods and businesses in Central Viera belong to the CVCA.